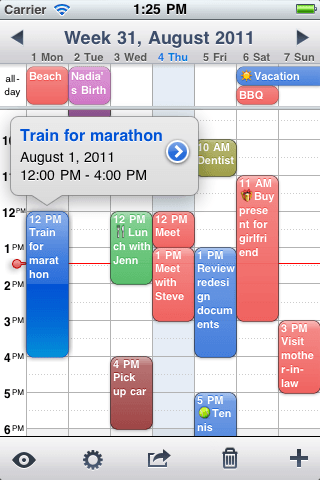 Here are 3 iPad Calendar apps that are worth looking into. Organize events using drag-‘n-drop or copy/paste. Quickly delete events. Color code individual events. Link contacts to events. Set customized alarms or recurrences. A month view with colored dots. Custom week numbers for financial weeks. And much more that makes working with a calendar easier than ever. 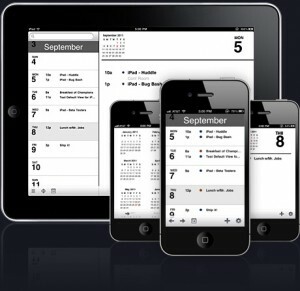 With batch editing of events, automatic color assignments, templates, per-event timezones, calendar presets, contacts linking, adding events into multiple calendars, Week Calendar is THE calendar app for business and casual users. 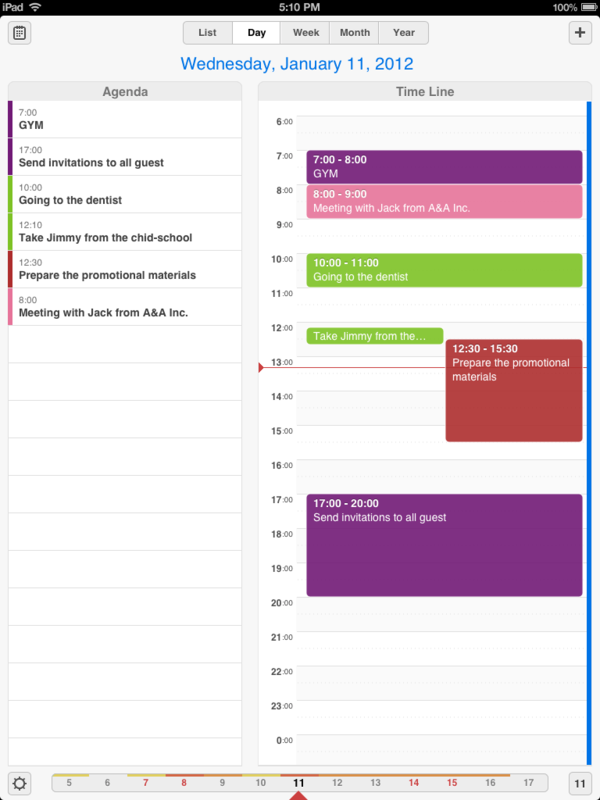 Calendars lets you manage events both online and offline. Thanks to the unique interface you can move events simply with Drag & Drop, navigate quickly between dates, change event time, repeat schedule and reminders rapidly with custom keyboards. Calendars supports everything you can find in Google Calendar: appointments, tasks, SMS reminders, recurring events, invitations and even more. 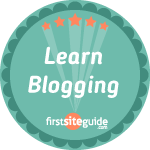 Sync is really fast and your information is always up to date. 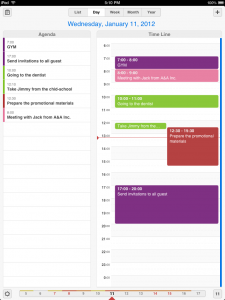 Agenda supports Google Calendar, iCloud, Microsoft Exchange etc. by using the local iOS calendar app. 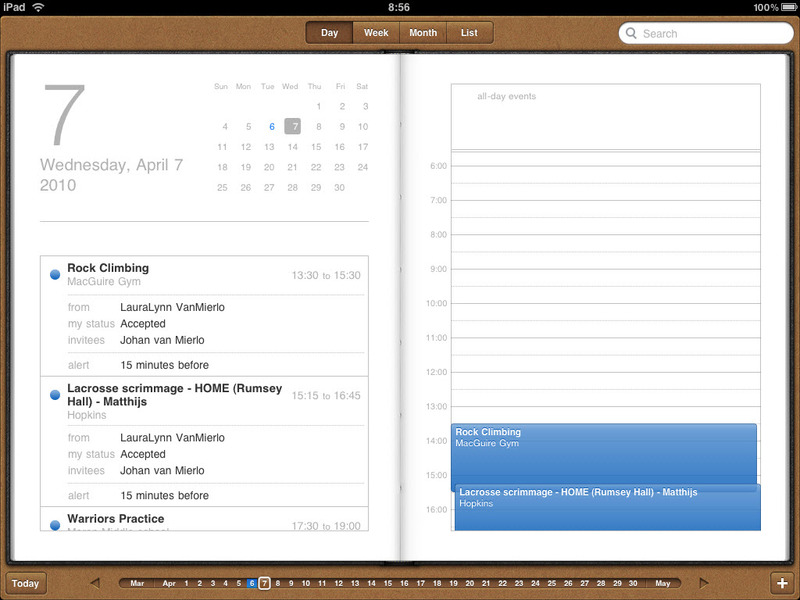 All calendars in the iOS calendar will be available in Agenda. + Tappable phone numbers, locations, etc.